TEHRAN — Different branches of Islam should pay attention to their notable commonalities rather than little differences, says Ms. Homeyra Rigi, the first Sunni female governor in Iran since the 1979 Islamic Revolution. 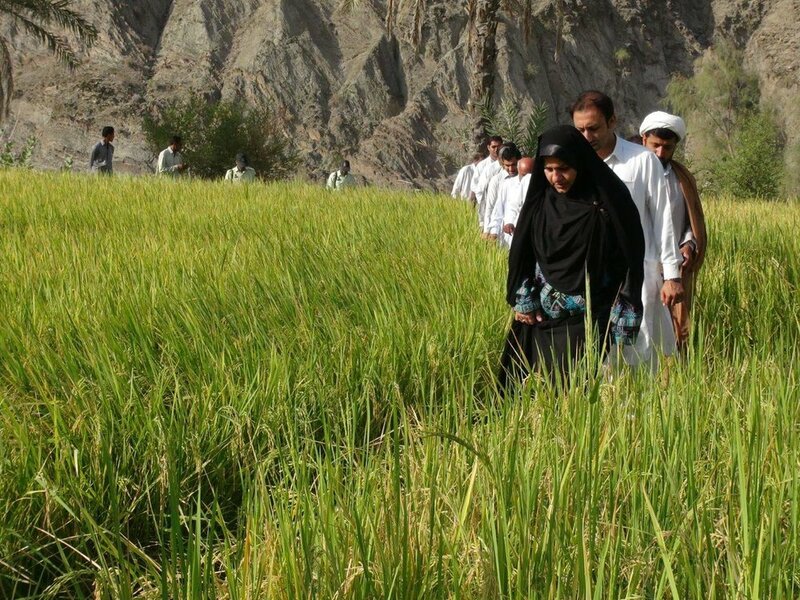 Rigi, 41, is the governor of Qasr-e Qand city in the southeastern province of Sistan-Baluchestan. She was appointed to the position in 2014. 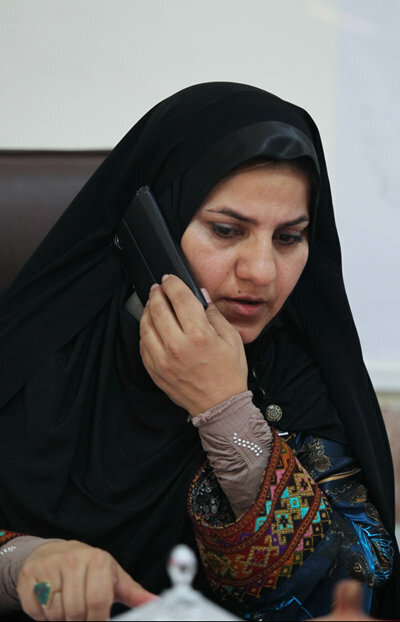 She had already served as the head of the welfare department of Chabahar and councilor, as well. In an interview with the Tehran Times, Rigi put emphasis on the Prophet Muhammad (PBUH) and the Holy Quran as the most important commonalities between all branches of Islam. “The Unity Week is the week of boosting brotherhood bonds by all Muslims and we should declare the unity of all Muslims to the world,” she said. The interval between the 12th day of the month of Rabi al-Awwal in the lunar Hijri calendar (December 12th this year) which is believed by Sunni Muslims to mark the birth anniversary of Prophet Muhammad, and the 17th day of the month which is believed by Shia Muslims as the birthday of the Prophet is celebrated every year as the Islamic Unity Week. Appointment of a woman as the highest executive authority of the city (Qasr-e Qand), has created a big change in the viewpoint of people toward women, she remarked. The rule of a female governor has spread self-belief and self-confidence among women, which had no considerable social activity before, she said. For instance, she said, there are girls and women who had not been permitted even to come out of their homes, but now they are talented artists, poets, and successful people in different fields. “Three years ago, when I became the governor of the city, in a sport competition which was held in the city, the only female participant was me,” Rigi noted.